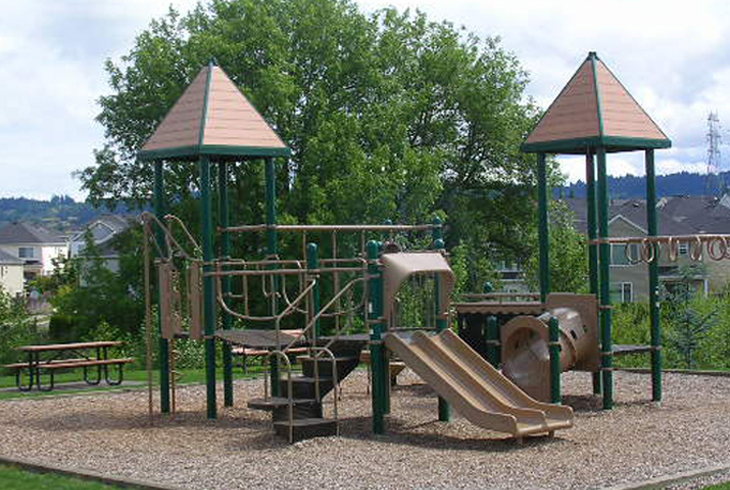 George W. Otten Park is a one-acre park in the Sunset West neighborhood, at the intersection of NW Laidlaw Road and NW Emerald Canyon Drive. 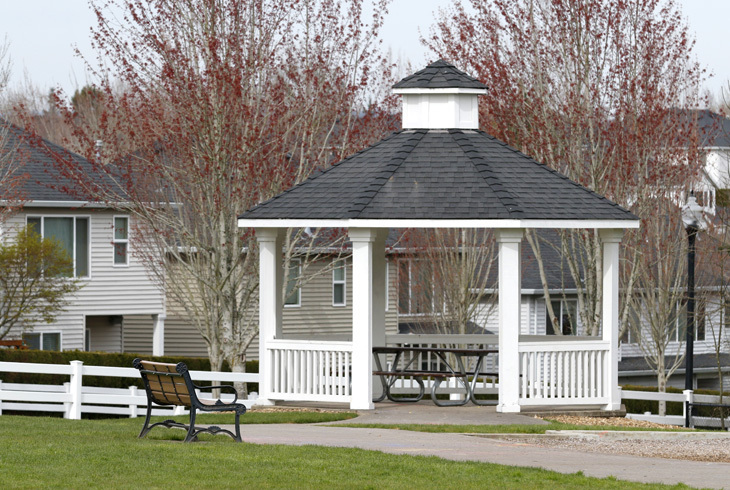 The park includes a basketball court, grassy lawn, picnic benches, and a covered picnic gazebo. 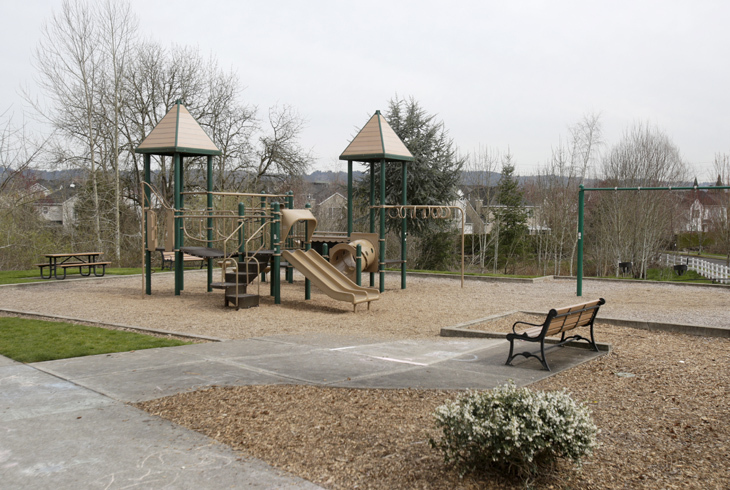 The 2008 bond measure provided funds to install two new swing sets, one for young children next to the existing playground structure, and the other for older kids near the covered picnic gazebo. NW Emerald Canyon Drive provides access to a trail that connects to the Waterhouse Trail, one of THPRD’s larger regional trails.